Our stylists are committed to providing the highest level of service. At Everything Hair, we strive to offer our clients a relaxing atmosphere while delivering an exhilarating experience. Our team is made up of talented and motivated professionals that take pride in their work and each other. 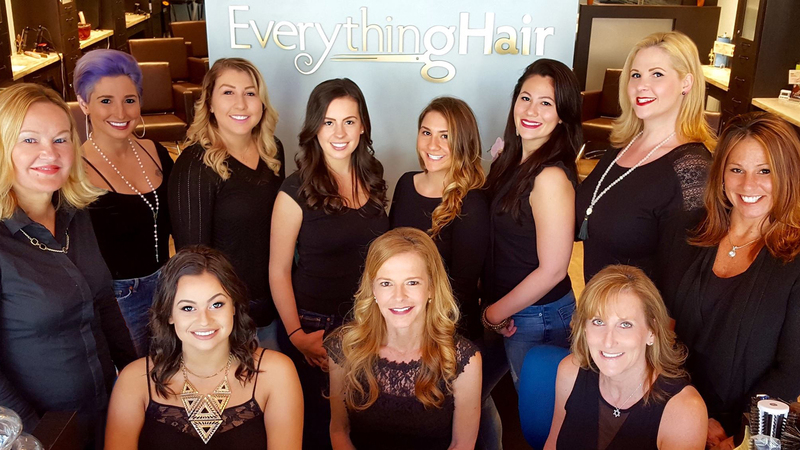 As the owner of Everything Hair, Peyton has combined her passion and talent as a stylist with her vision of creating a personalized salon experience for each client. 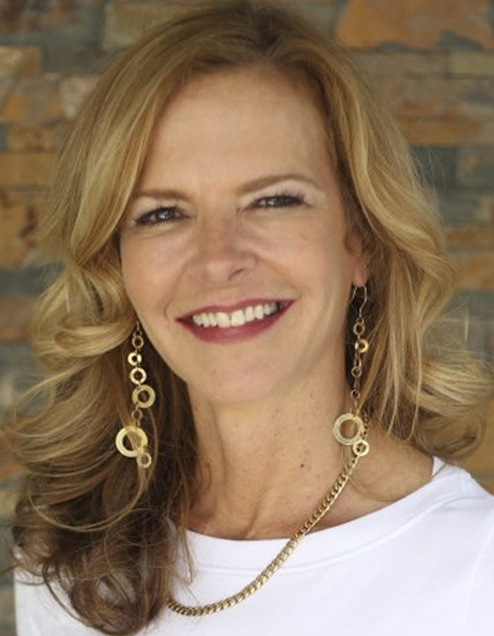 Originally from New Orleans, Peyton remains a true Saints fan, and has designed the salon with accents that are indicative of her heritage and roots. 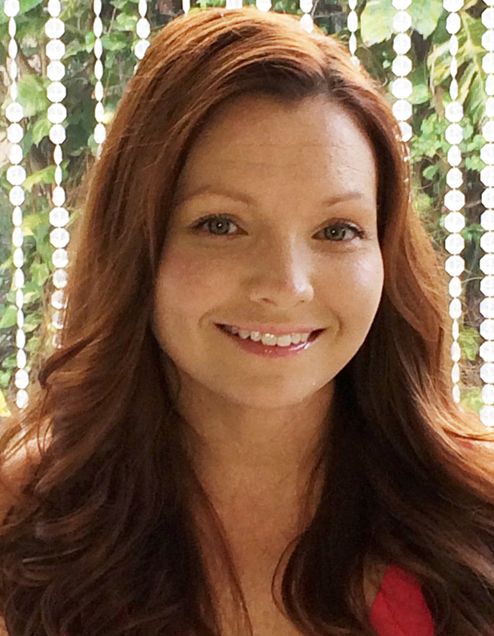 Peyton has developed a loyal following of clients during her 14 years at a local Boca Raton salon, and among her many talents as a stylist, she is a master colorist, and is renowned for her blowouts, which are known to last for days. To complement her own abilities, she has put together a talented team of stylists that specialize in an array of hair services to suit all needs. Originally from New York, Samara Ballintine relocated to South Florida in January 2014. She is an Aveda trained stylist, who discovered her passion when she started doing blowouts, from her parents’ cabana, at the young age of 14. While Samara is skilled in all types of hair services (Keratin, Hair Botox, haircuts, blowouts, etc), it is her love of playing with a wide spectrum of color that keeps her driven and challenged. The Everything Hair team is truly excited that she has brought her talents to our salon, and we know that our clients will be impressed with both her skills, and her effervescent personality! 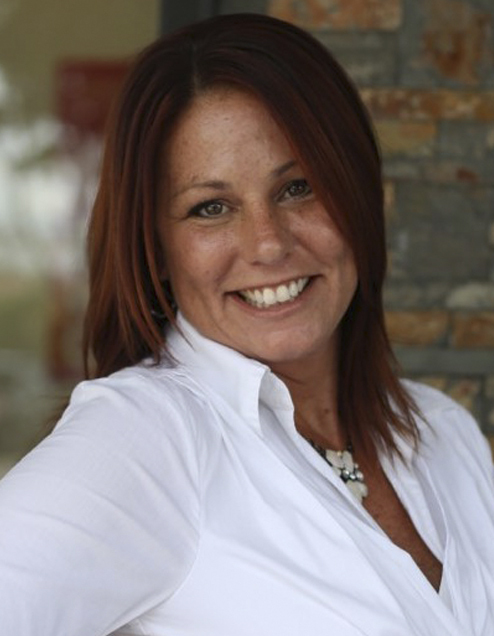 Originally from the Chicago suburbs, Michelle has called Boca Raton “home” for 30 years. 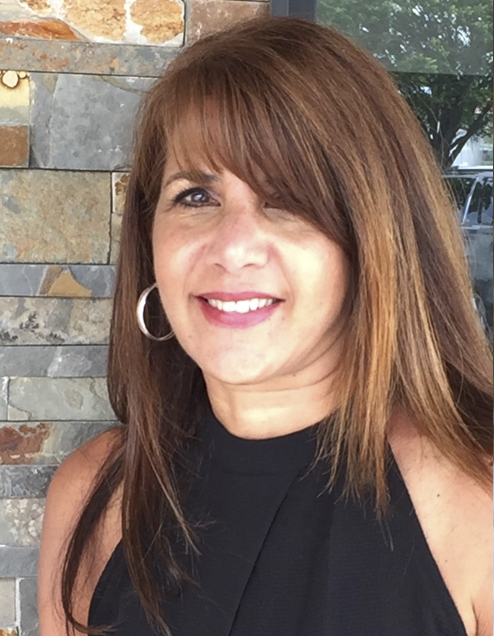 Her talents as a master colorist and stylist have garnered an impressive following during her 20 years in the salon business in Boca Raton. Michelle is also advanced in special occasion hairstyles, with the ability to create a memorable look for each client. When working with clients on a daily basis, Michelle’s most important goal is always to make the client look and feel amazing. 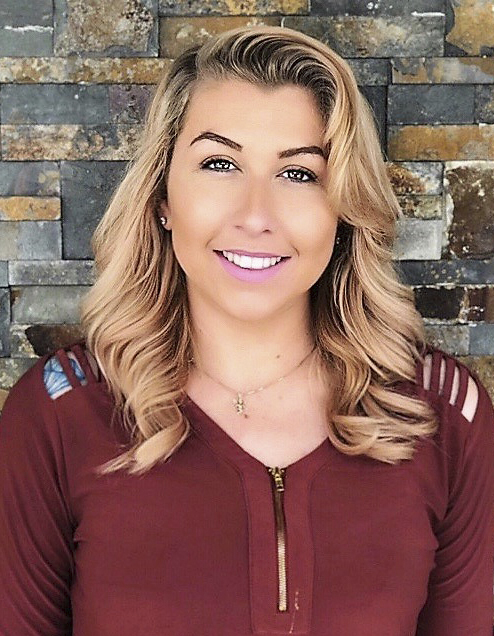 Originally from Louisiana, Amanda was raised in Boca Raton since she was 10 years old, and completed her cosmetology training locally as well. As the daughter of owner, Peyton Regalado, Amanda is proud to be the 4th generation stylist of the family, following her great-grandfather, uncle, and mother. She has had the benefit of observing the talents and techniques of her mom, and over the years, has assisted Peyton with many of her clients. Working together in a salon that they can now call their own is a dream come true for both mom and daughter. Rachel’s career as a stylist has taken her to both the East and West coast of the U.S. She has worked in California, New York, and now Florida, where she has spent the past 20 years. She is a master colorist, trained in Alpha Parf, Framesi, Wella, Matrix and Redken. In addition to color, and color correction, she also specializes in razor cuts, updos and styles for special occasions, and smoothing treatments. 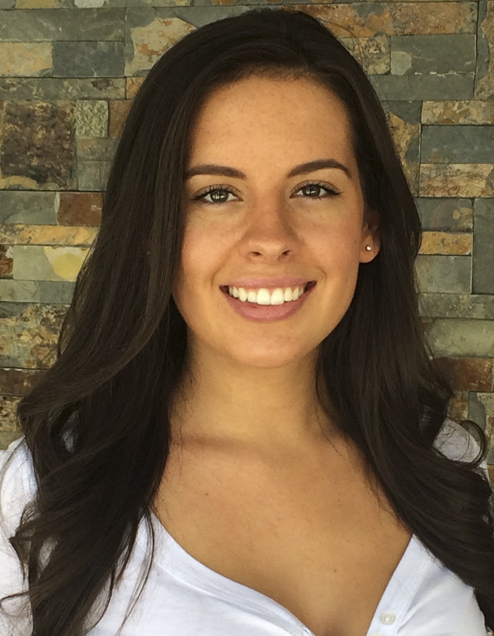 Lauren started working in salons throughout Delray and Boca at the age of 15. Her passion for hair eventually led to enrolling in and graduating from the PBCC Cosmetology Program. Once licensed, her creative spirit opened the door to coloring and keratin treatments and guided her to more advanced styling techniques. Through online blogs, social media, magazines or videos, the desire to create new and exciting looks drives Lauren to keep up with the latest trends and styles and deliver the WOW factor her clients are accustomed to from her work. Born and raised in Boca Raton, Jacqueline knew she wanted to be a hairstylist her entire life. As a young teenager, she was doing her friends’ hair at home long before attending cosmetology school. Jacqueline graduated from the Hair Design Institute, where she received numerous awards during her technical training. Jacqueline specializes in color services (including balayage and highlights), as well as smoothing treatments (Keratin, Hair Botox, etc). 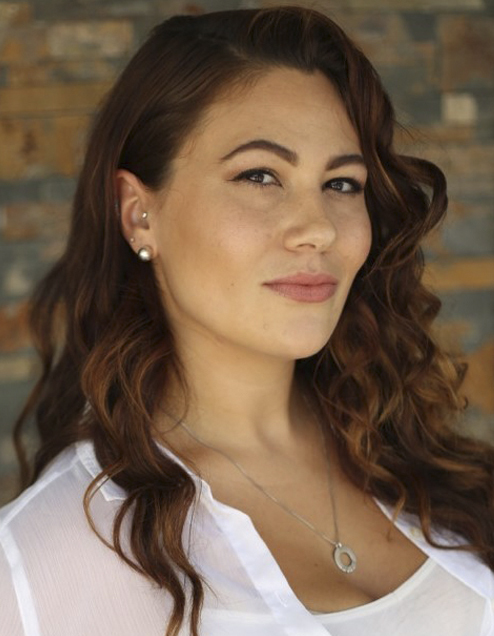 After apprenticing with Master Stylist/Owner Peyton Regalado for one year, Jacqueline has also has mastered the technique of providing phenomenal blowouts that are sure to last! She is excited about sharing her passion for hair with our team of talented professionals. Originally from the Massachusetts area, Maureen moved to New York City when she was just 20 years old, so that she could pursue her love for hair and makeup in the fashion industry. After graduating from beauty school in the heart of the theater district in NYC, she completed a two-year intensive apprenticeship with the Warren Tricomi Salon, before being promoted to a hair designer. 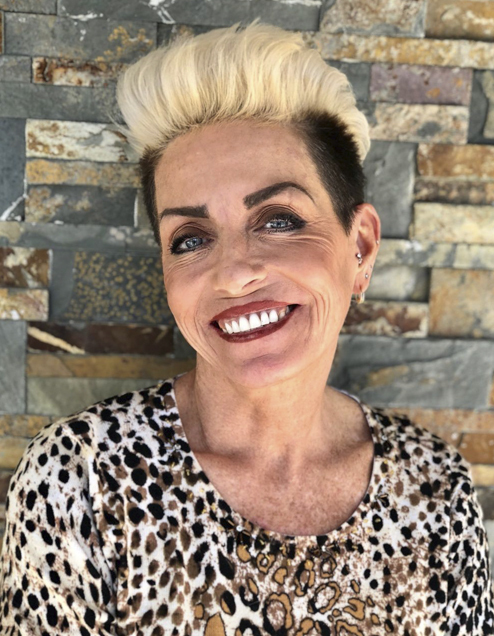 Her 20+ years with Warren Tricomi Salons exposed Maureen to life on Madison and Fifth Avenue, and eventually to the salon they opened in the famed Plaza Hotel. Runway shows, on-location photo shoots, television work and celebrity clients were all part of Maureen’s career in the Big Apple. She specializes in master design and detail haircuts of all hair types, blowouts and is Keratin certified. Maureen recently located to Boca Raton after spending the past seven years in the Sarasota area, and is excited to bring her specialized skill set to our team. “Love of beauty is taste. The creation of beauty is art,” Ralph Waldo Emerson said. This is something Gianna takes to heart. 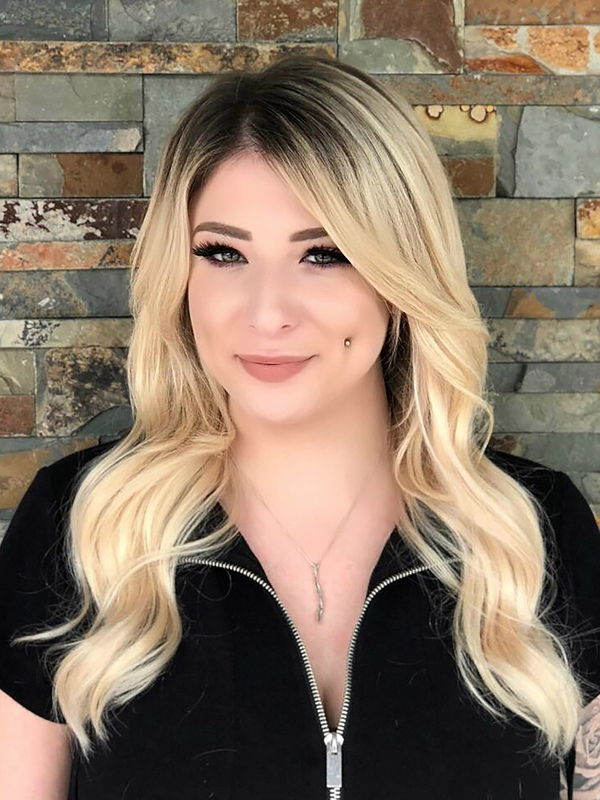 As part of a high-end salon in the in the local area for the past 6 years, Gianna started out in makeup, and went on to pursue her aspirations in the world of hair. Graduating top of her class at the Aveda Institute of Ft. Lauderdale, she strives to continue her education and keep up with the latest trends in the industry. Her specialties include creative and precision haircutting, both clipper and scissors men’s cuts, multiple methods of extensions, balayage, block coloring, treatments, and her signature Japanese hair straightening. Gianna success as a master stylist stems from her talent, as well as her belief that the consultation is key! She emphasizes the importance of really listening to her client’s needs and hair concerns, while painting a picture together for the perfect end result.